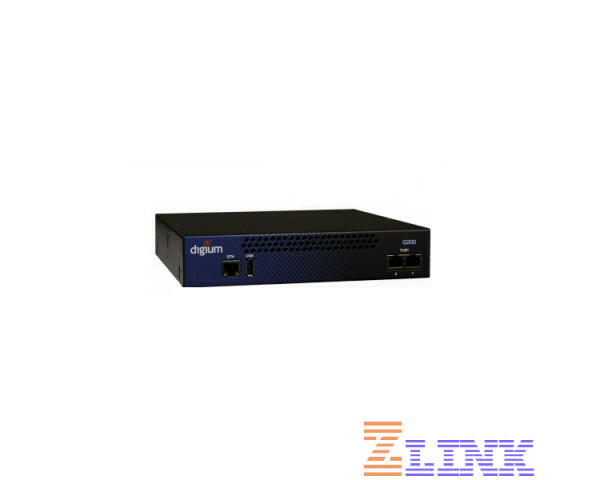 Part of the G080 series the Digium GA440 (4 FXO, 4 FXS) Analog Gateway is one of the most powerful state-of-the-art gateway available on the market. The Digium GA400 has an intuitive point-and-click graphical user interface that is user-friendly making installation and navigation a breeze. Why Pay $ for the Digium GA440 Analog Gateway (4 FXO, 4 FXS)?